With our main base being in Sheffield, we have completed plenty of groundworks projects right here as well as other major cities in the UK. 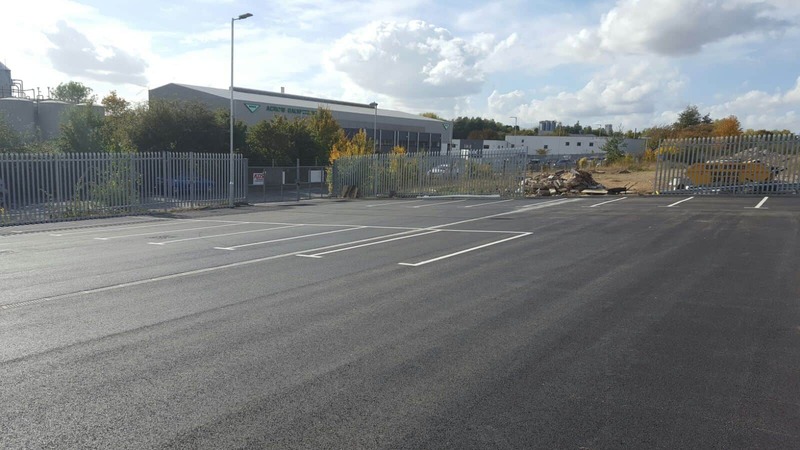 Over the years, we have worked on projects of all shapes and sizes from domestic new builds to large warehousing, retail parks and large scale car park construction and surfacing. 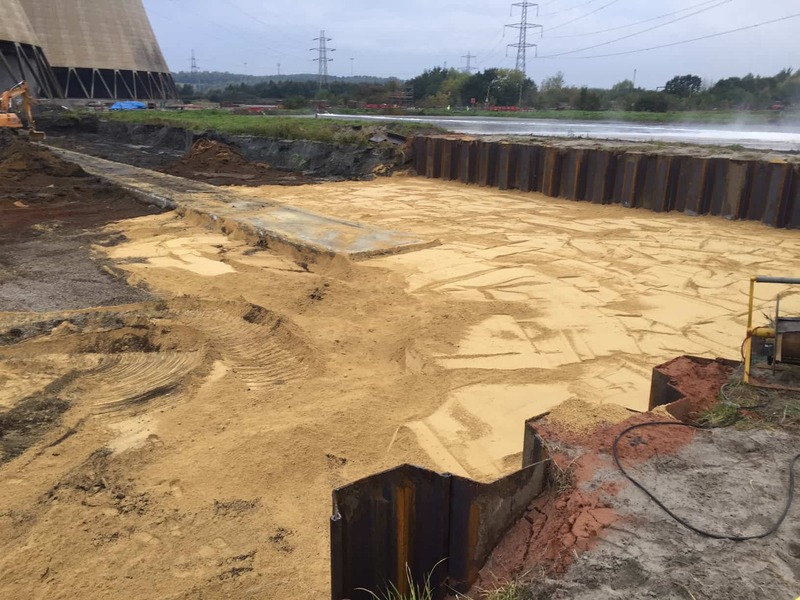 We can offer our services as a sub-contractor, or offer a fully inclusive turn-key package including excavation, foundations, earth moving, kerbing, landscaping, surfacing, steelwork and cladding. Being experts in groundworks has allowed us to expand into construction - and many other facets of the building world. Because groundworks is all about laying down the correct foundations to support the structures created around it. When looking for a groundwork company from Sheffield or for any other region, it’s crucial to pick someone that understands the critical importance of groundworks. When contracting or subcontracting any building project, our background in groundworks helps us to make sure all projects start and progress the right way. Anything other than careful meticulous planning and excellent execution could ruin the rest of the project. All large building and civil engineering projects are going to start with some sort of groundworks. More simply put, ground work is the preparation on surfaces and sub-surfaces prior to construction work. As groundworks contractors, we would be carrying out the initial work on a building project, other than perhaps demolition if required for the site in question. Once the correct modifications have been made, we can move on to laying the foundations. More often than not, this stage is about developing concrete surfaces as a base to build on. Our experience is wide spanning in laying solid concrete foundations. We get everything right - from using the optimal amount of concrete (this goes back to getting the preparation stages right) as well as the correct materials. Use the wrong materials and the concrete can crack and break when compacted down. All of this has to be done with drainage in mind. Pipes have to be laid at the correct depth so liquids flow freely. Trenches have to be dug to the correct depth to avoid extra gravel to hold the pipes in place. Another consideration is ensuring the drainage is in place while the actual project is going on, not just over the long term. Once all drainage is laid, it should be tested to ensure water cannot damage the integrity of anything moving forward. This is, of course, a simplistic breakdown of what groundworks tend to be in the construction sphere. Rest assured, if you call our Sheffield head office for any groundworks projects, you can have full confidence we can carry out everything required from start to finish. The people directing KDS Construction are family first, this team mentality has been passed down throughout the entire organisation. Helping the company provide excellence services with an outstanding finish.